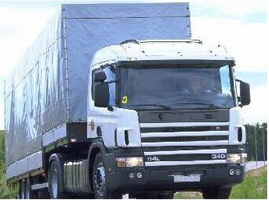 Vehicles over 3,500 kg, with a trailer up to 750 kg also known as a Class II or a rigid vehicle. 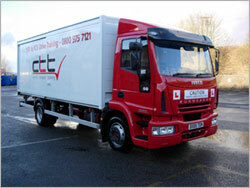 RIGID VEHICLE OVER 3.5 TONNES Minimum Age=18. (By taking the Category C licence (Class II) will automatically give candidates the lower licence of Category C1 (7.5 tonner)). in the handling of your vehicle and also be prepared to make allowances for the behaviour of others. 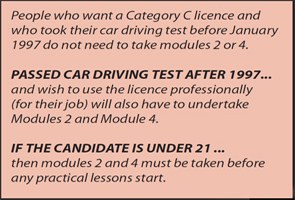 medical you will need to apply for your provisional vocational licence. multiple choice part is delivered using a touch screen computer and mouse and the hazard perception part records your responses through the use of a computer mouse button. not appear in any other test.